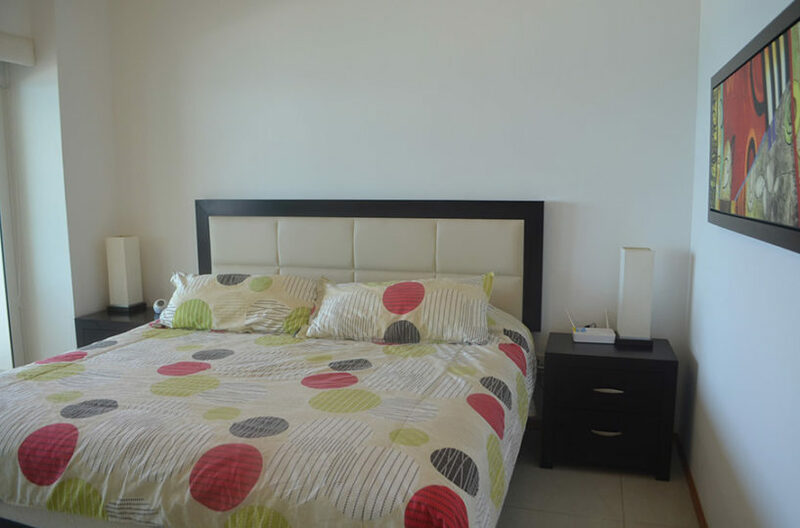 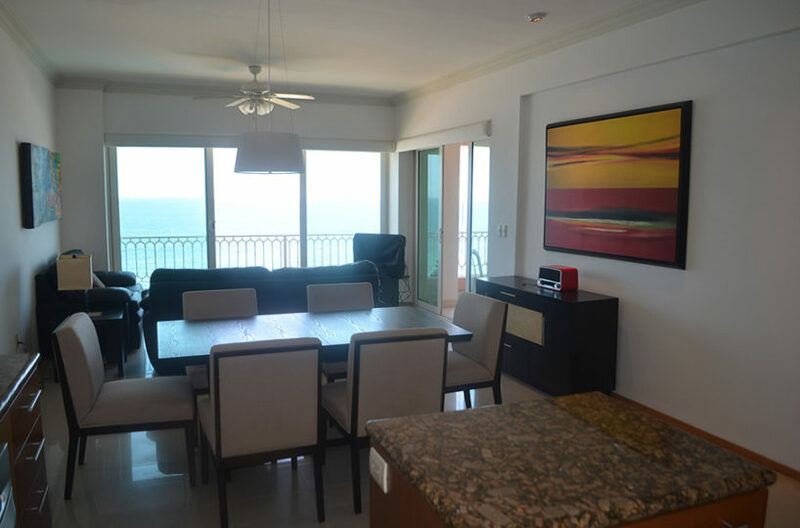 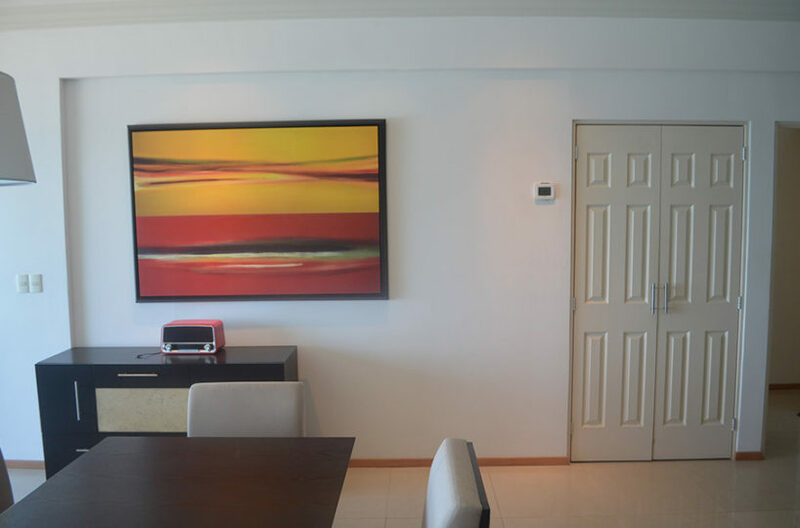 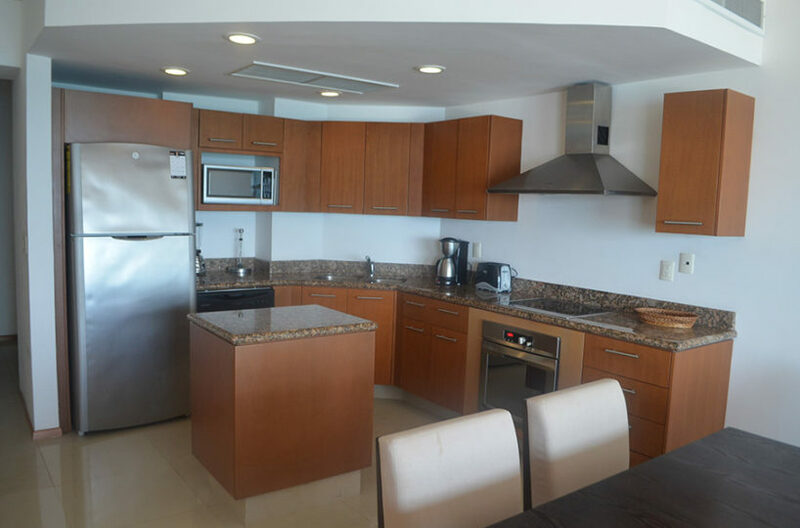 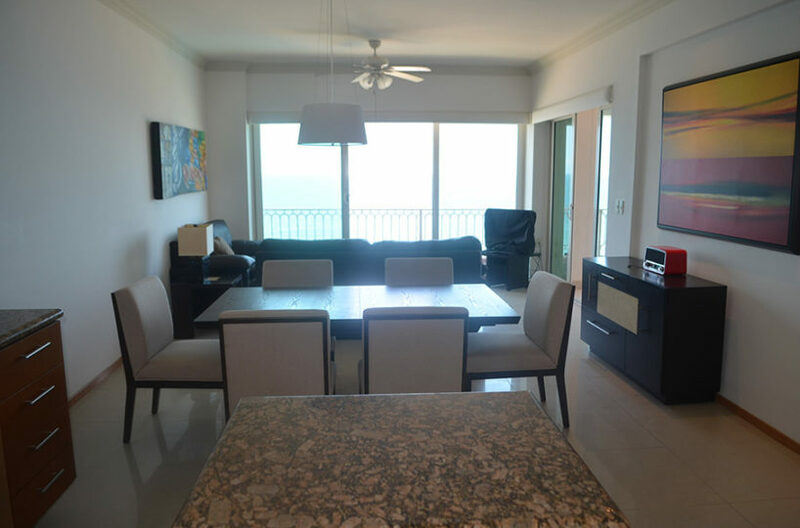 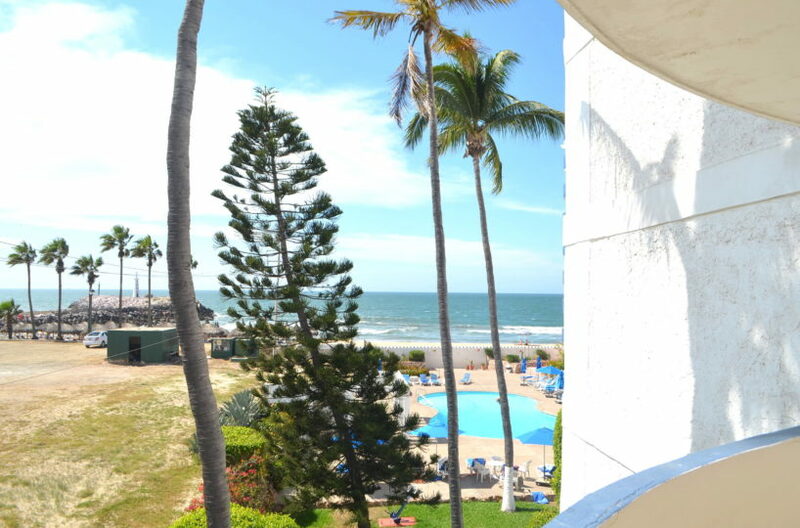 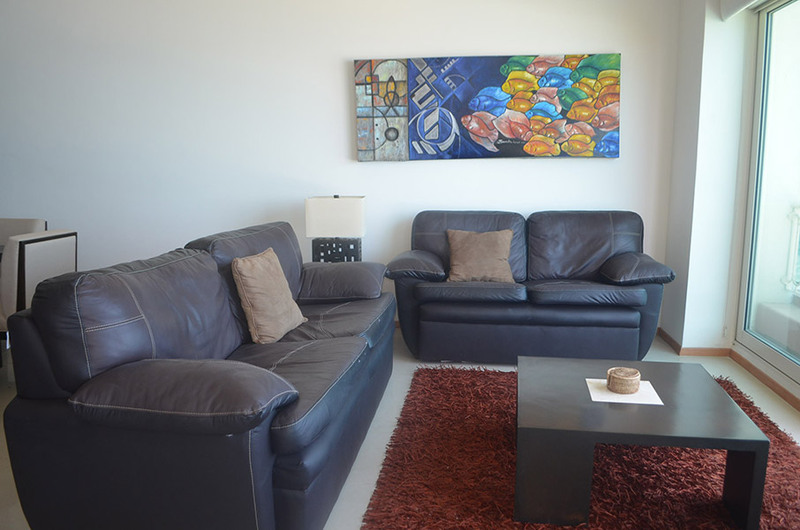 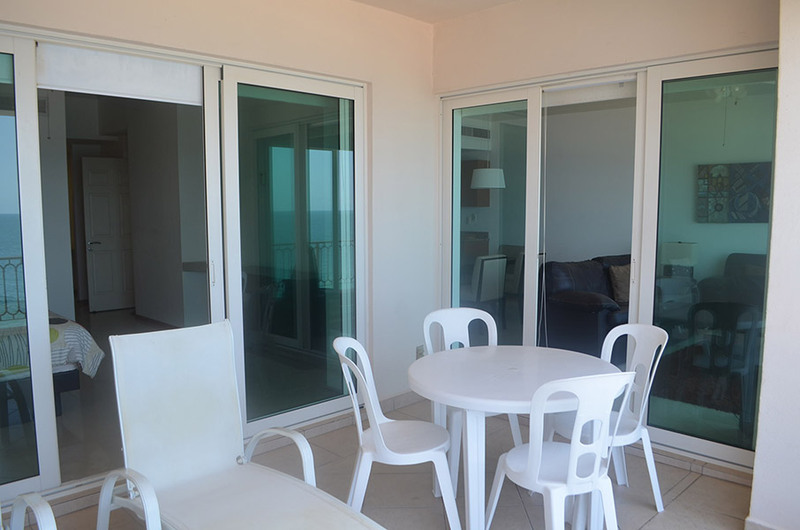 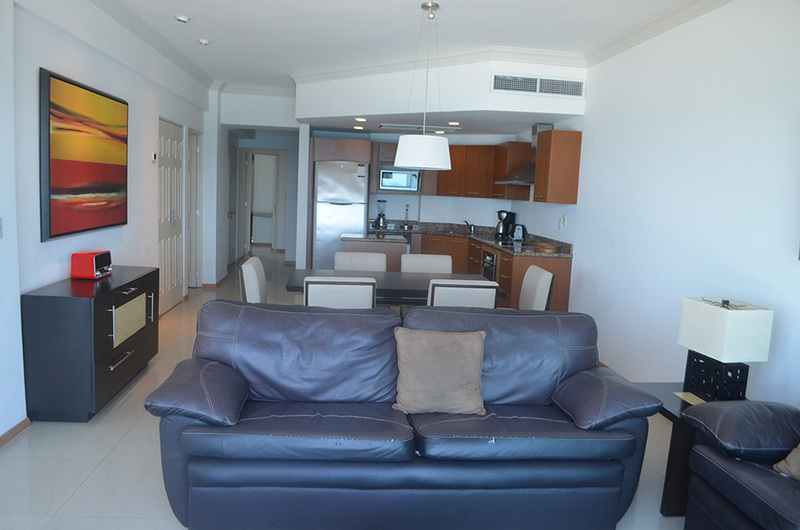 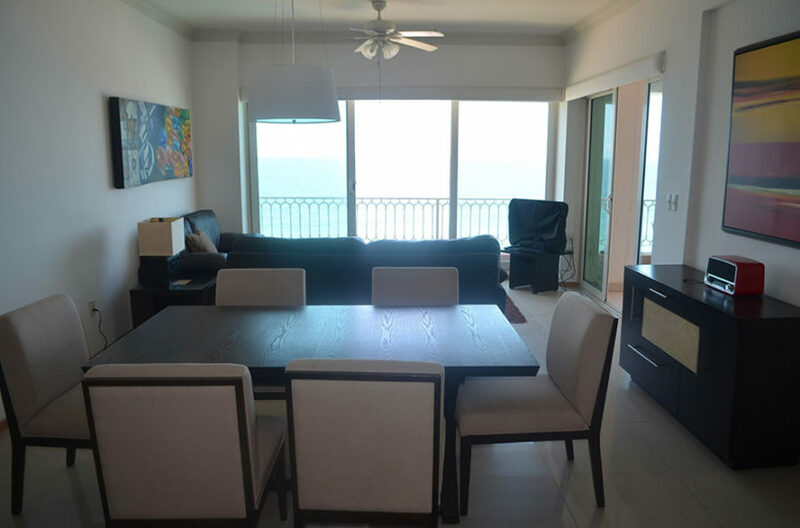 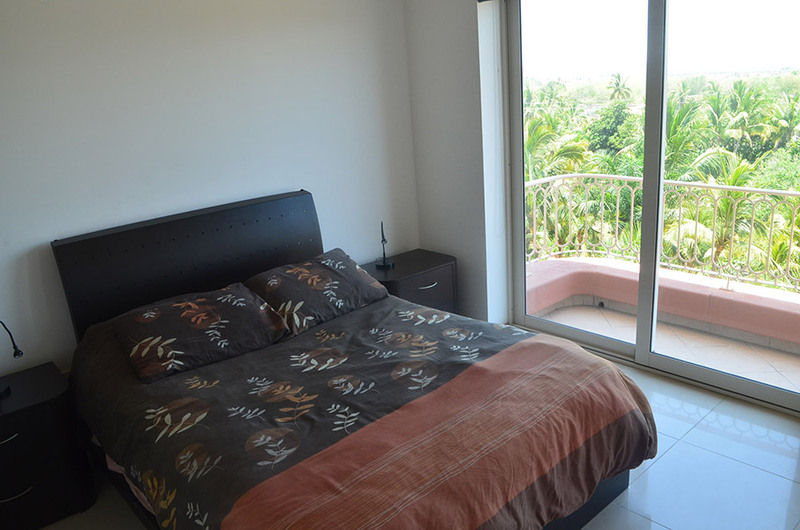 Excellent opportunity at Paraiso I Costa Bonita, This beach front condo has 2 bedroom 2 bathroom. 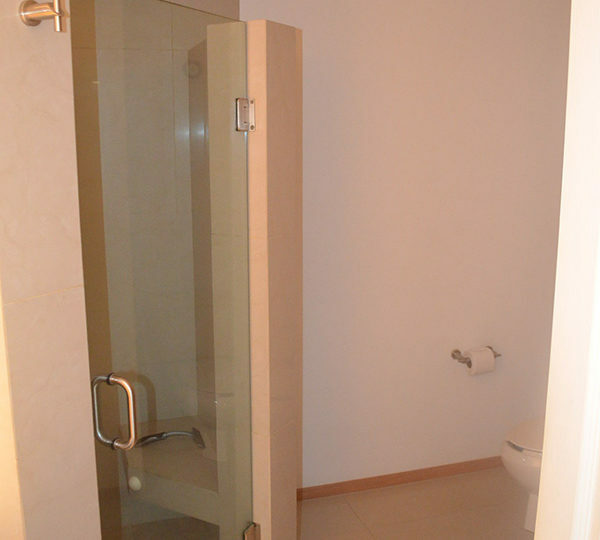 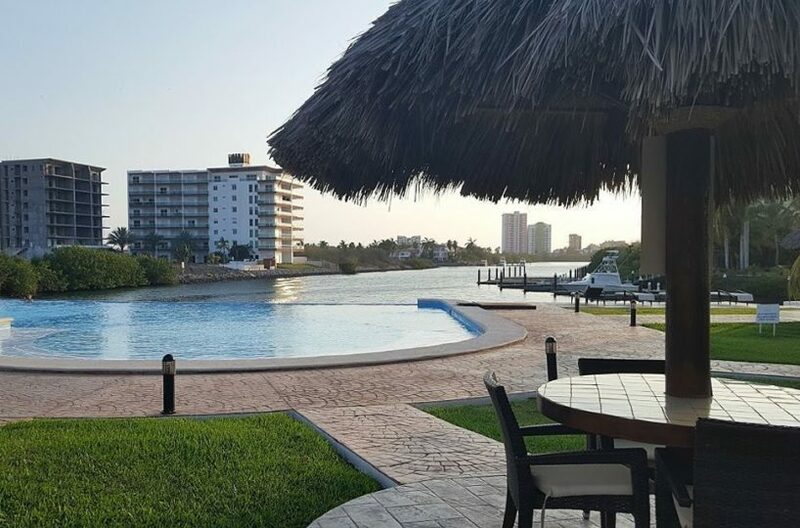 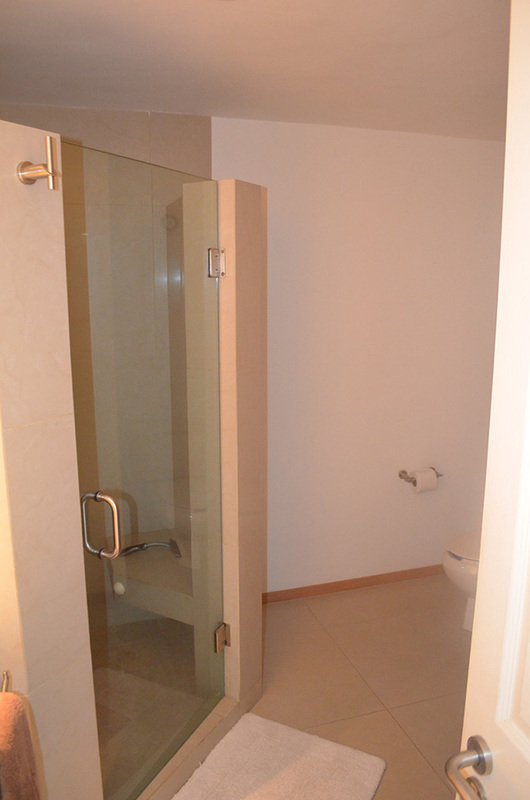 Property Amenities: Swimming pools, Palapa bar, Restaurant, Tennis court, Clubhouse, security 24/7 and more. 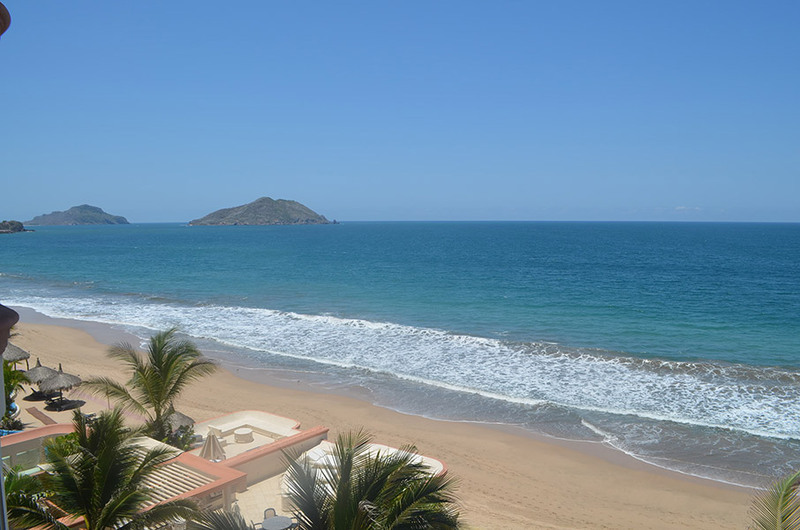 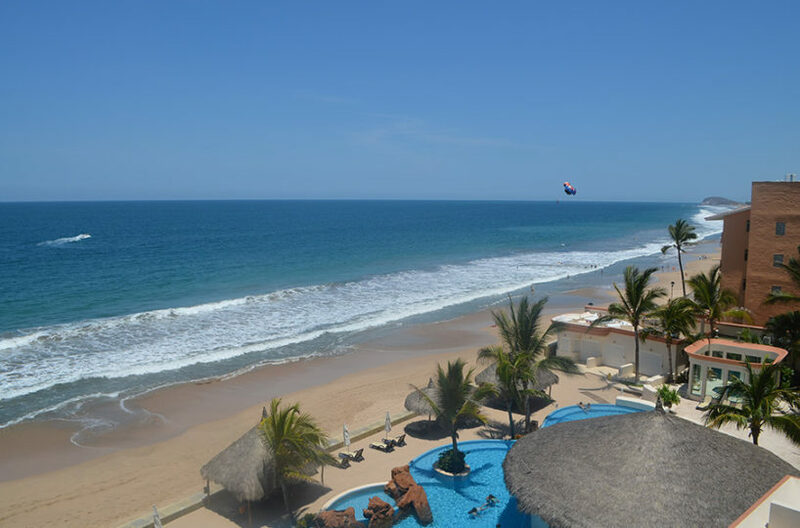 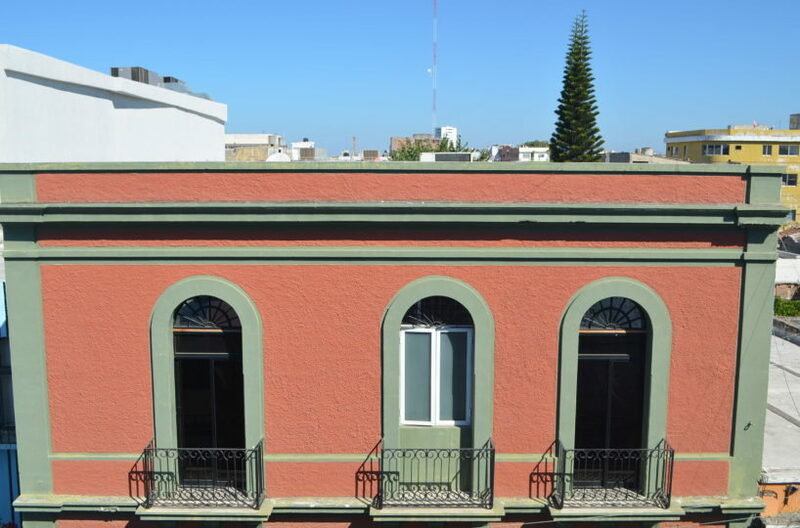 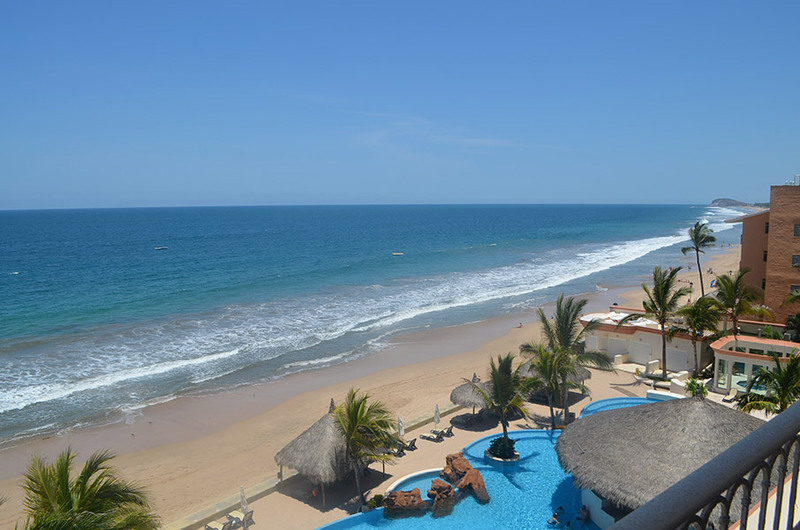 Buying & Selling Real Estate in Mazatlan, Mexico Representation with trained, experienced Realtors is a must in Mazatlan, Mexico. 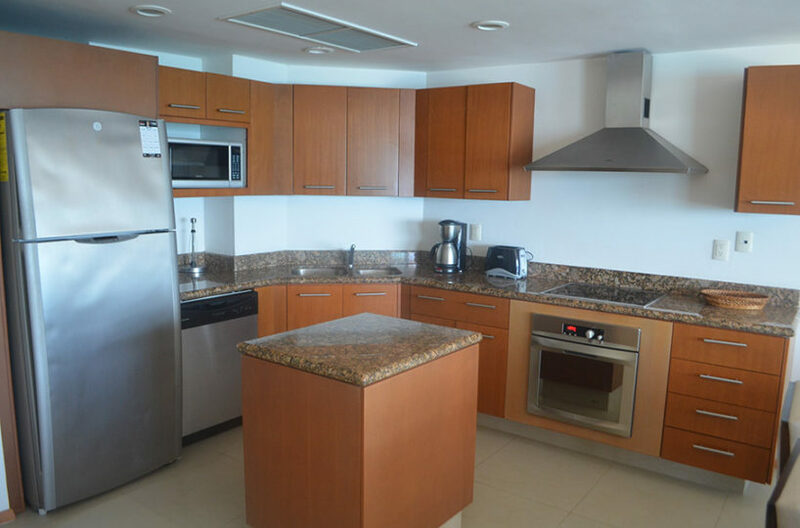 Let our highly knowledgeable professionals assist you with the complex decisions you make with your foreign purchase or sale.